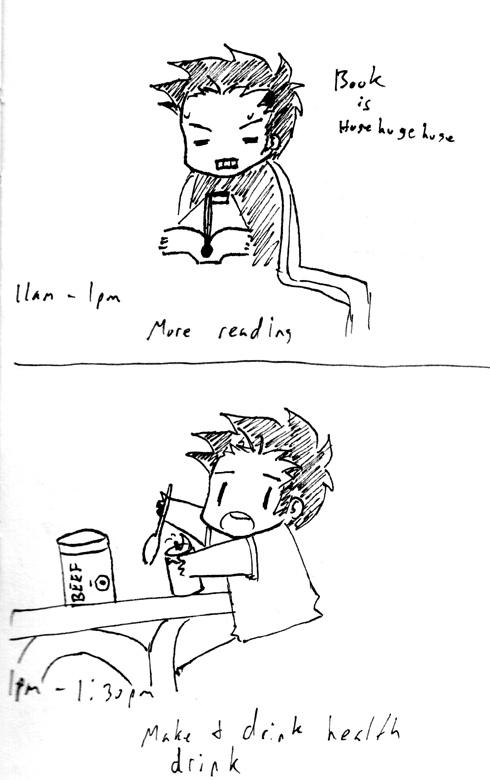 Successor to the Professor: Hourly comic day. 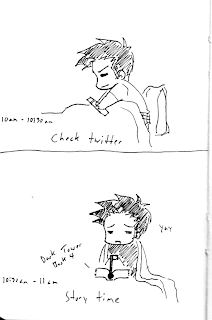 Many hours late. 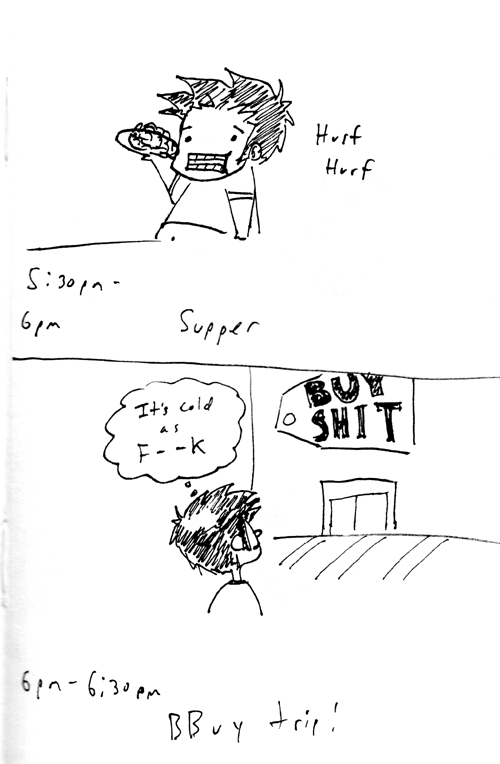 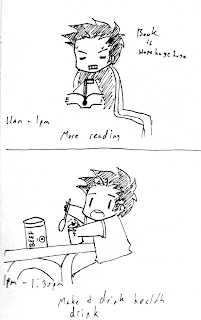 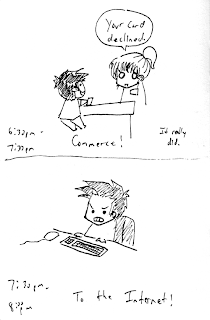 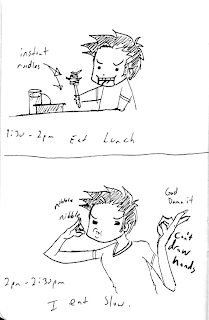 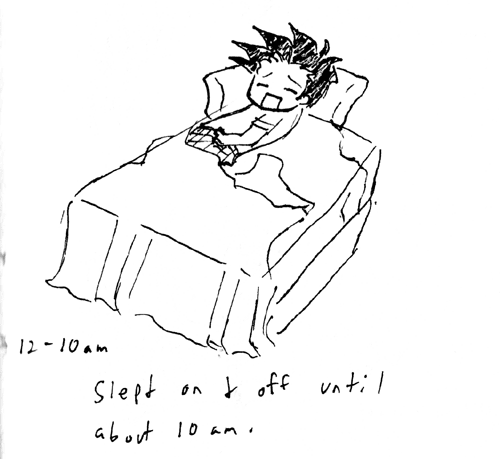 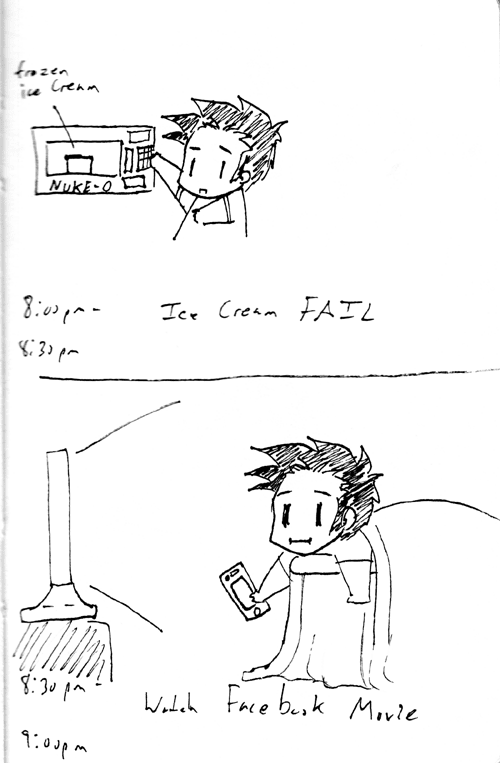 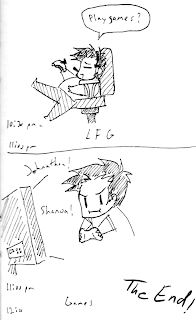 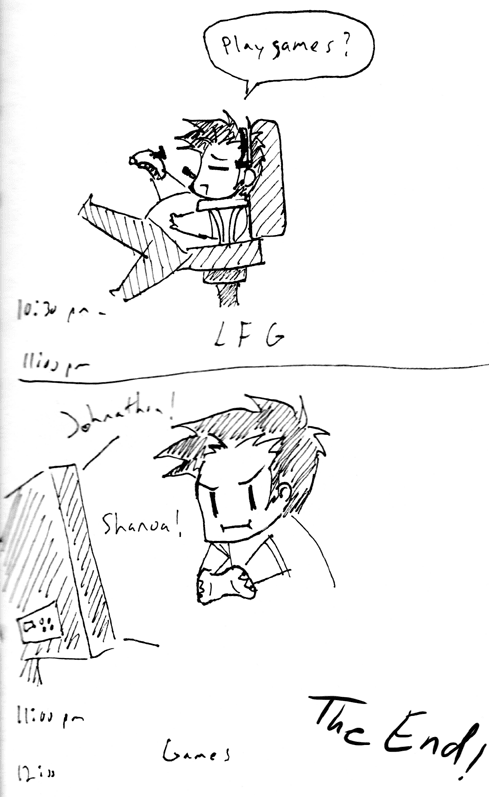 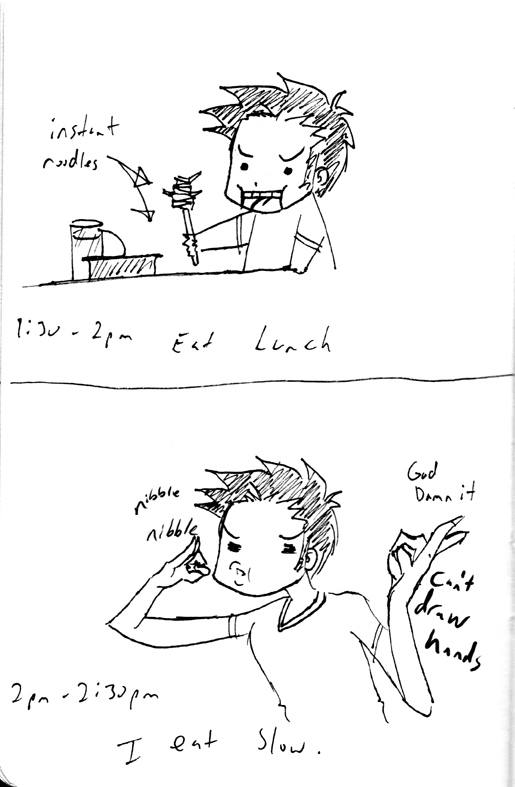 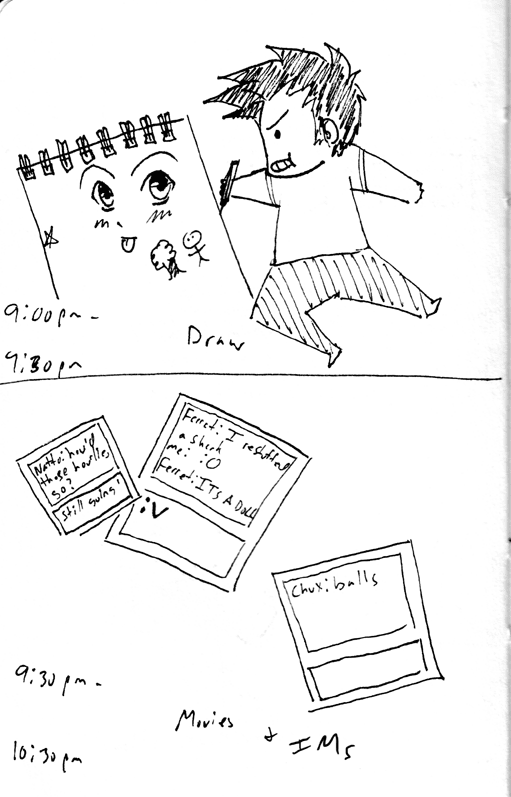 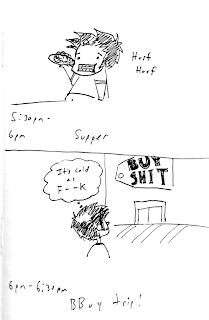 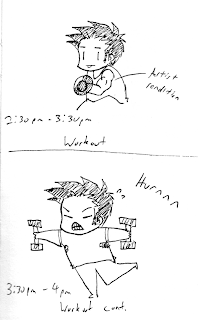 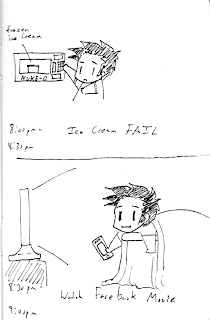 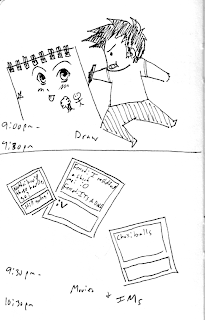 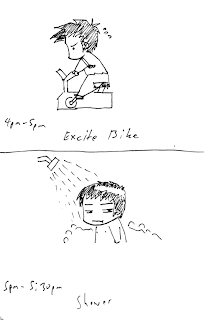 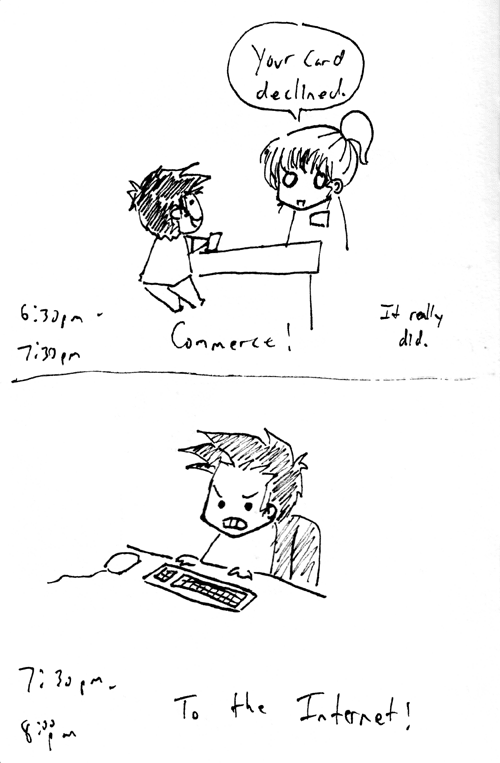 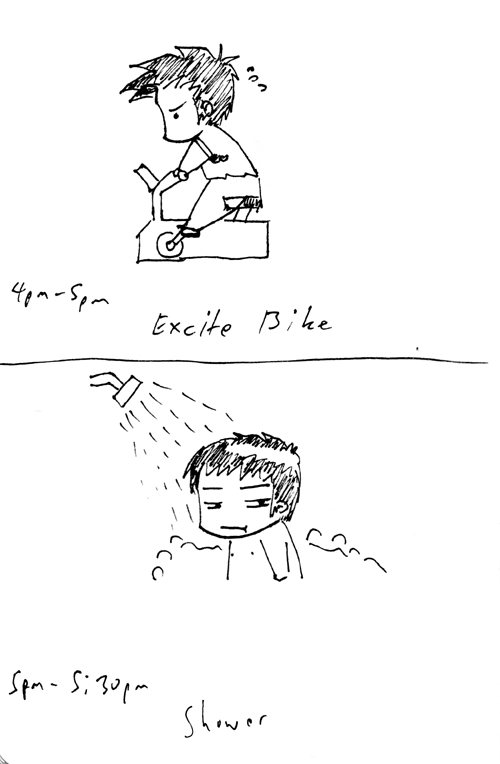 Hourly comic day. 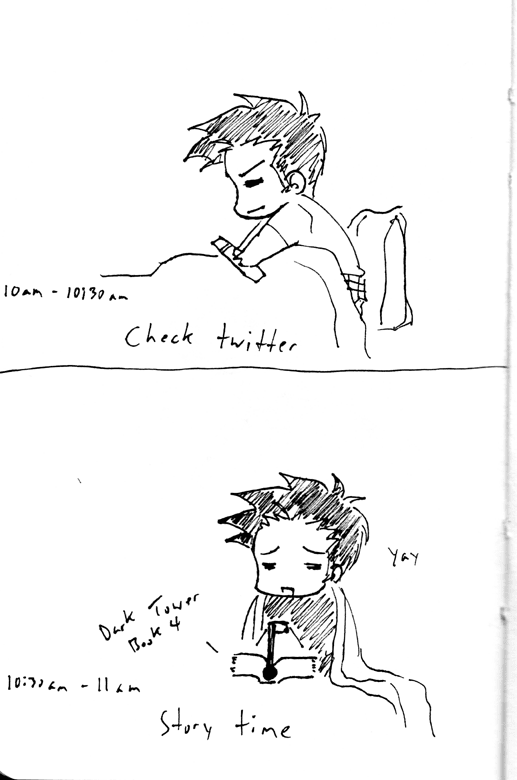 Many hours late.